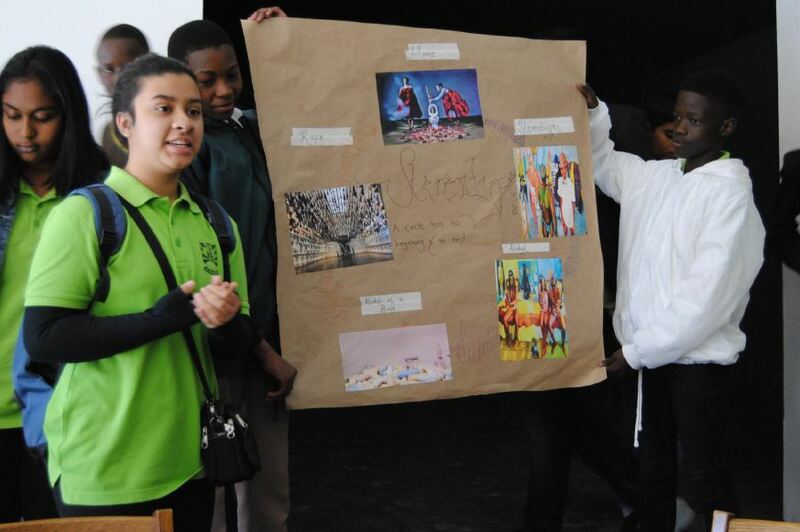 On the 20th of June a contingent of our grade 8 learners went on an excursion to the Johannesburg Art Gallery. Once there they participated in an interactive tour of the current exhibition and then in a discussion with the curators of the exhibition. The learners gained a lot from this excursion and enjoyed the experience immensely. Willowmoore‘s grade 9s will make this same excursion next term.